Note that it's a lot harder to photograph the moon when it's eclipsed. The full moon reflects 9% of the light falling on it, or about half as much as a standard gray card or green grass. 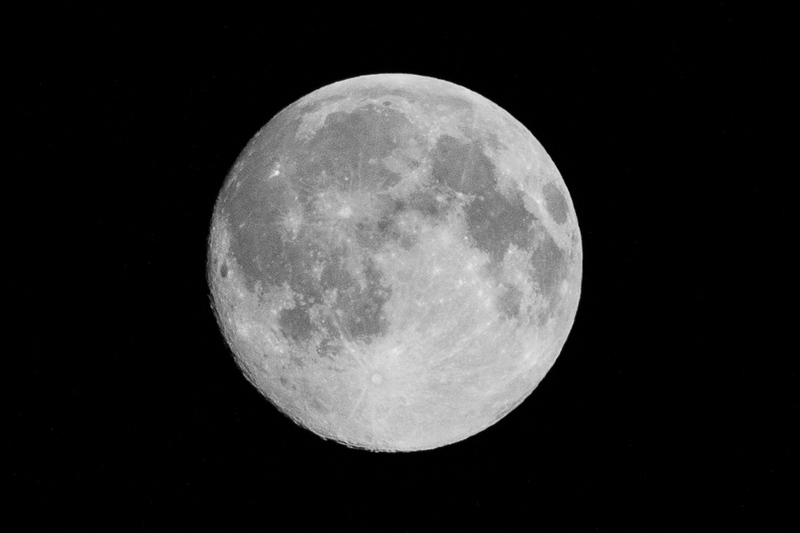 So when shooting the moon, the correct exposure is surprisingly fast: about 1/250 at f/5.6 at ISO 100. Shooting the eclipse last night, I used 1/10 at f/5.6 at ISO-25600. And a tripod. 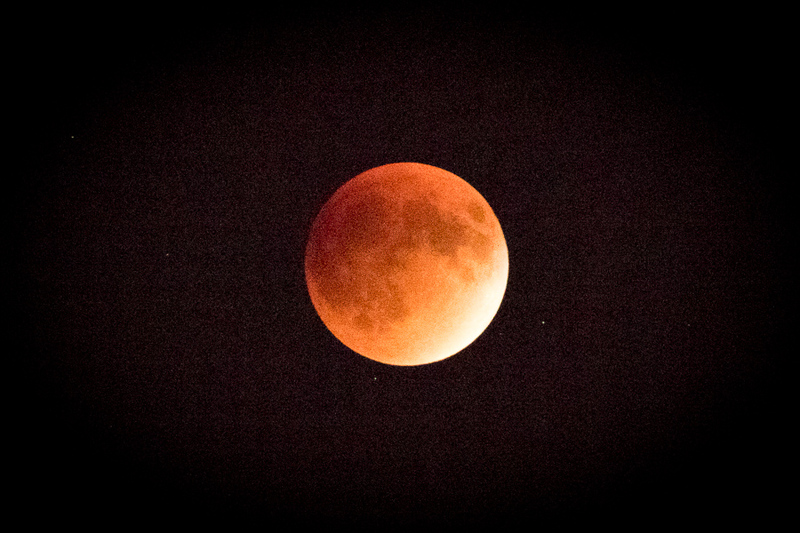 OK, so, astronomers predicted tonight's lunar eclipse about 6,000 years ago, but it was still bloody cool. I'll have photos tomorrow. Meanwhile, I am happy the clouds over Chicago parted long enough that I could see one great rock cast a shadow on another. 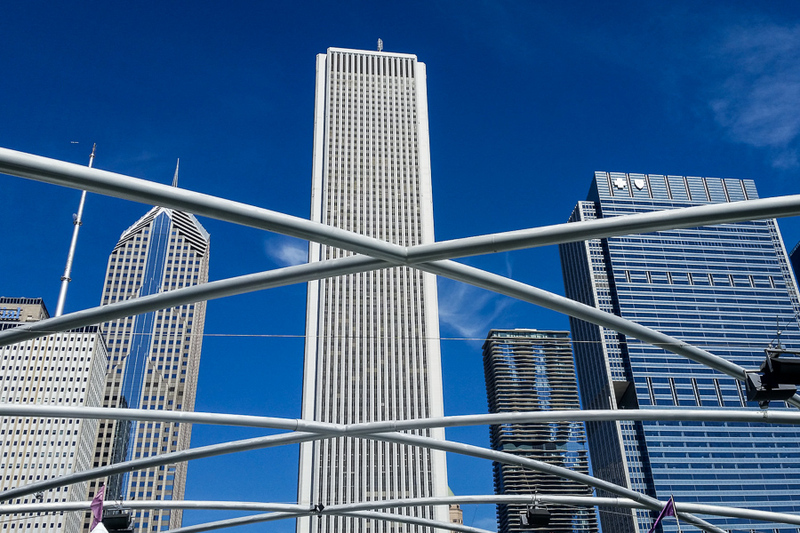 It happens every six months, I realize, but it won't be visible again in Chicago for many years. The psychological term for this is hypervigilance. Hypervigilance in the face of imagined danger causes stress and anxiety. This, in turn, alters how your hippocampus functions, and causes an excess of cortisol in your body. Now cortisol is great in small and infrequent doses, and helps you run away from tigers. But it destroys your brain and body if you marinate in it for extended periods of time. Most of us...are complete amateurs at knowing the difference between something benign and something that's actually dangerous. Combine this with the rarity of attacks, and you end up with an overwhelming number of false alarms. This is the ultimate problem with programs like "see something, say something." They waste an enormous amount of time and money. You also need to see these satellite photos. And I need to do more work.